B. Thomas (Arlington, Texas, United States) on 9 October 2017 in Art & Design. We are all artists . . at heart ! 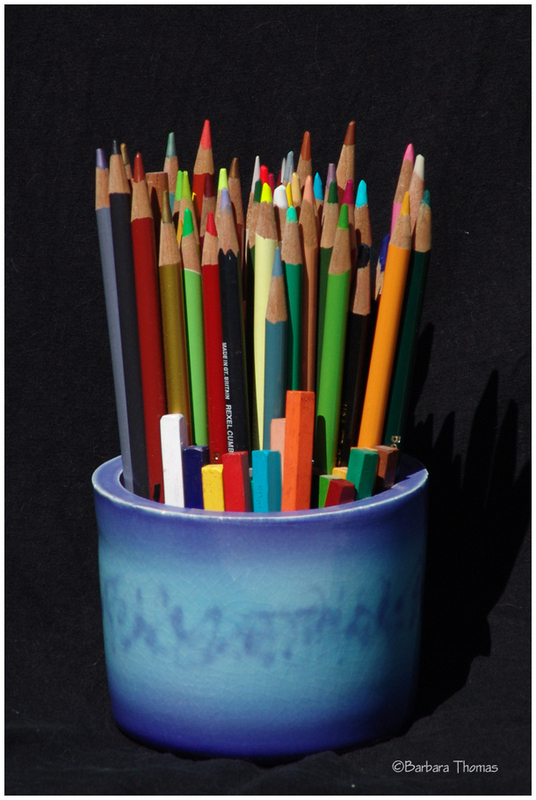 Always love the look of colour pencils and crayons ! Great standout of beautiful colors in this composition!! A beautiful pot of colors. Your history ;-) Wonderful piece! Nice! I like the colorful simplicity of this image.